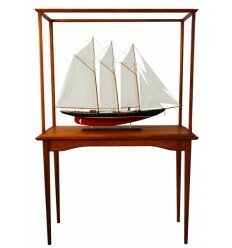 What about this Palm Beach 42 desk model ? Scale 1/42 or 12" LOA. Custom built. 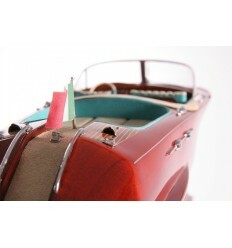 See this awesome desk model of the Hinckley 29 Center Console. Built upon request, scale 1/24 or 14.5 " LOA. 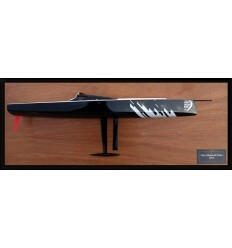 Discover this awesome desk model of the X Yacht X-332. Fully customized. We ship worldwide. Look at this stunning desk model of the M32, Convexity. 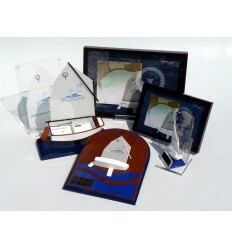 Built for the Chicago Yacht Club as well as the M32 desk model, Convergence. What a beauty, this desk model of the M32 named Convergence ! Custom paint and comes with a cover. Ask for a free quote. 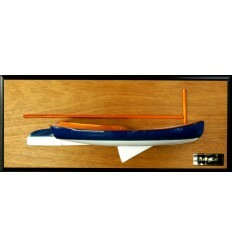 Make a replica of your boat. 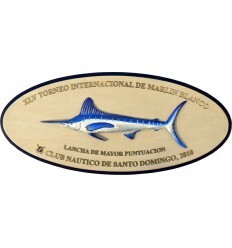 Another artwork for this C&C 30 desk model. Resin built, custom paint. 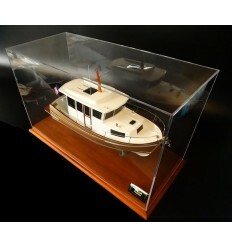 Discover this extremely well done desk model of the C&C 30. Custom paint. 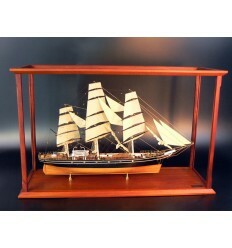 Have a look at this exquisite desk model of the M32, ChinaOne Ningbo. The M32 (formerly the Marstsrom 32) is a class of sailing catamaran designed by Göran Marström and Kåre Ljung. The sole licensed builder for the M32 is currently Aston Harald Composite in Sweden. They are also selling the boats and any spare parts. See this desk model, 8" LOA, of the Newport 27. 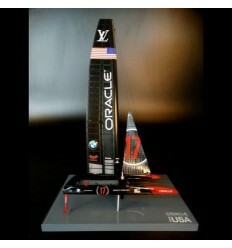 Look at this awesome desk model of the C&C 30! 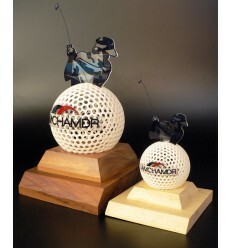 Built upon request, it's a stunning replica of 8 inches in length. 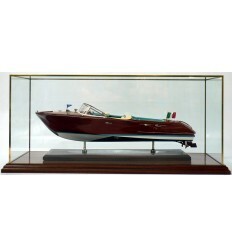 Discover this desk model of the Hunter 41 Deck Salon, scale 1/60 or 8 inches in length. Ask for a free quote.